Sign up now to skate in the CCRD Merry Mash-Up on December 16th! Be Your Own Hero! 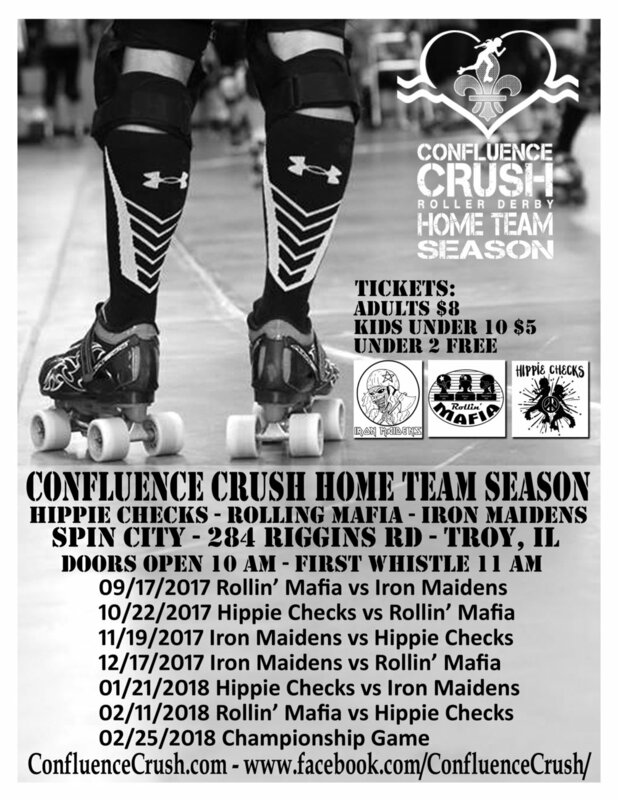 Date the Crush is October 10th!